The building is elected to VAT therefore payable on rent and service charge. 240 Blackfriars Ed sits on the crossroads that connects Waterloo, London Bridge, Blackfriars and Southwark Stations. 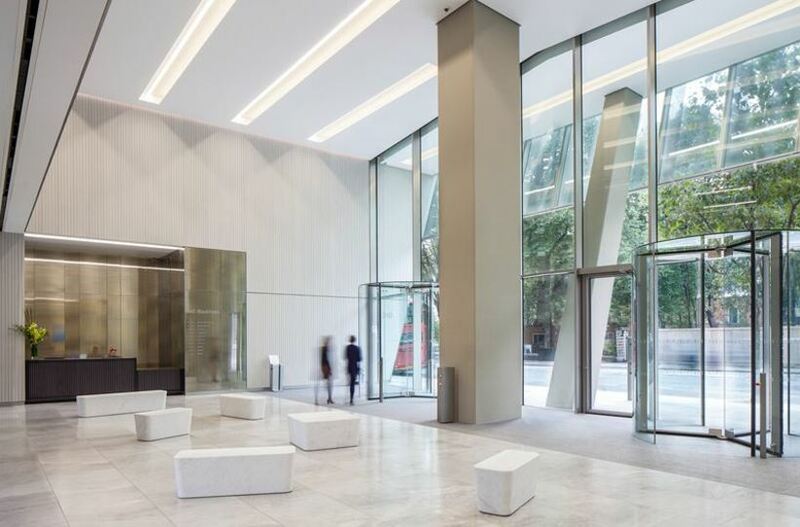 Located in an area which has undergone significant regeneration in recent years, 240 Blackfriars benefit from excellent connectivity to The City and West End via the Underground and further afield by National Rail links. Built in 2014 the building was designed by award winning architects Hall Monaghan Morris.